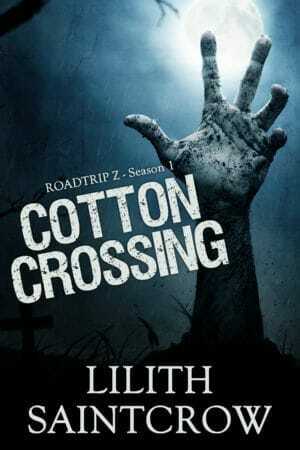 Season 1: Cotton Crossing is now available at Amazon, Barnes & Noble, Kobo, or direct! Season 2 of Roadtrip Z! Ginny Mills is a librarian with a mission. 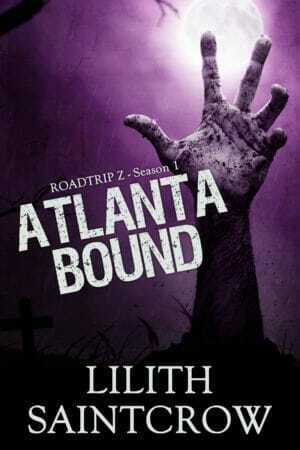 She’s determined to get to her family, and not even the crowds of shuffling, infected undead will stop her. Lee Quartine’s spent his life making do and getting by. He knows how to survive, but now he has Ginny and a small band of survivors to care for. The power is out. Winter has arrived. The infected roam in packs. Survivors are showing up in the strangest places. And Ginny and Lee haven’t even crossed the state line yet. 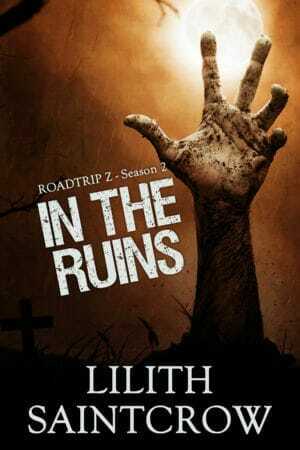 Season 2: In the Ruins is now available direct, at Amazon, Barnes & Noble, or independent bookstores. Season 3 of Roadtrip Z! …but it’s the other people you really have to watch out for. 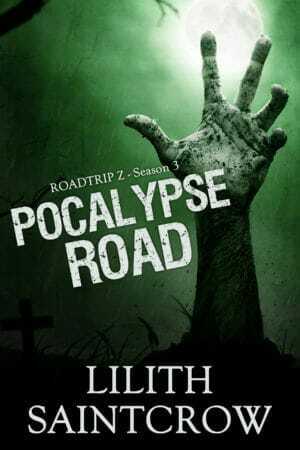 Season 3: Pocalypse Road is now available direct, at Amazon, Barnes & Noble, and at independent bookstores. available directly, or through Barnes & Noble, Kobo, and Amazon. All four seasons of the hit serial, collected! 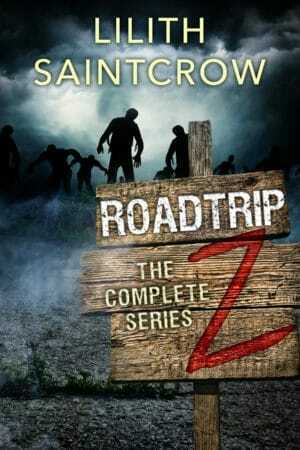 From Cotton Crossing to the end of the road, all four books of Roadtrip Z are now available in a brand-new omnibus edition. Available April 2019 at Amazon, Barnes & Noble, and independent bookstores.